Woking town centre for free. weekly, seasonal or term time basis. 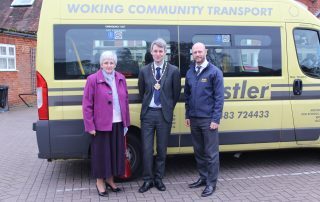 made help fund the Woking Bustler service. 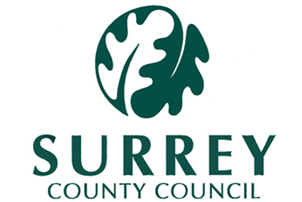 Woking Bustler acknowledges the generous support of Surrey County Council in developing this web site. 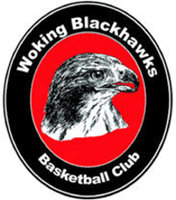 Woking Community Transport is registered under the Co-operative and Community Benefit Societies Act 2014 under registration no 27313R. For more information, please phone the enquiries line on 01483 744800. 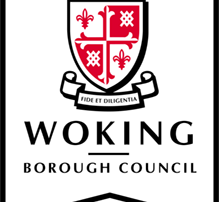 Dial-a-Ride is a door to door transport service for residents of Woking Borough. Our buses are specially adapted to cater for people with all disabilities including those using wheelchairs. Assistance dogs are welcomed. Bustler operates across Woking Borough – from Brookwood and Knaphill in the west to Byfleet in the east. We collect you from your front door and take you wherever you wish to go – and bring you home again of course! Before you can use the Bustler Dial-A-Ride service, you need to register a few details with us. All information will be treated strictly as confidential. 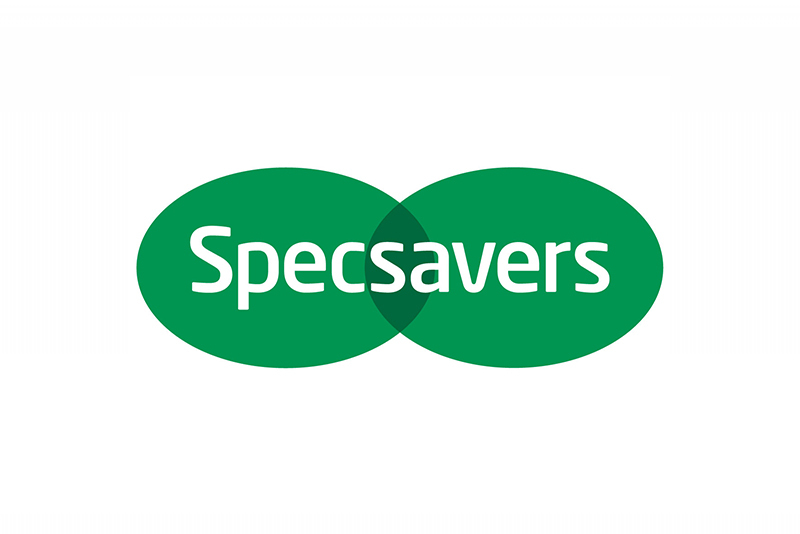 Please call us on 01483 744800 or use the button link below.